doing to prepare for these reliability and safety challenges in pre-silicon, post-silicon and system operations. 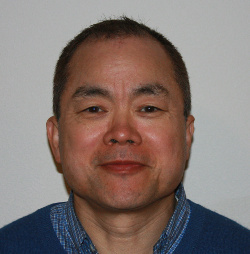 Wu-Tung Cheng is a Chief Scientist and Advanced Test Research Director in Mentor Graphics. semiconductor manufacture test and diagnosis area. In 2006, he received ITC best paper award. In 2008, he received ITC honorable mention award. In 2014, he received ATS best paper award.